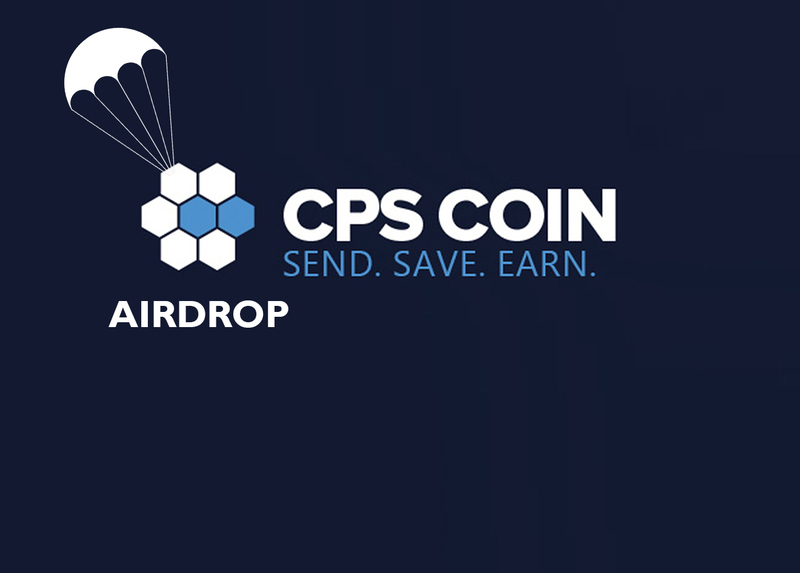 CoinPayments is excited to announce the airdrop of our very own utility token – The CPS Coin. 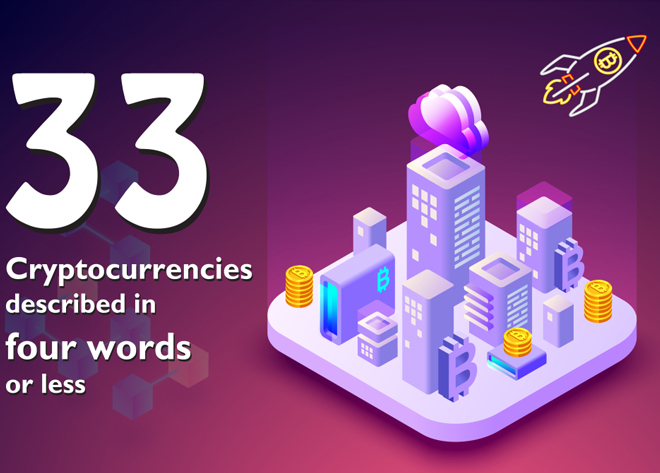 CPS Coin will be the first token built on the Syscoin blockchain and will benefit from numerous built-in features including instant transactions (Z-DAG) and feature rich decentralized marketplace. 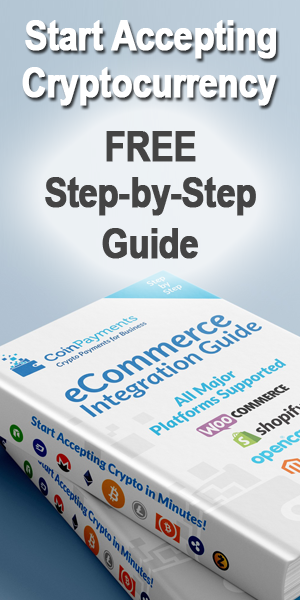 We want to take this opportunity to say thank you to everyone who has used our platform over the years, whether as a merchant, user or just a one-time buyer. Your patronage is greatly appreciated and we look forward to bringing you an even better experience in the future! On July 1, 2018 a snapshot of all Syscoin wallet addresses linked to Syscoin aliases will be taken and 6% of the total CPS Coin supply will be distributed to each of these addresses, proportionate to the balance of Syscoin held at the time of the snapshot. 2 for 1 Promotion Starts May 4, 2018: Anyone buying CPS Coin over the next 45 days (or until supply runs out) will receive 2 CPS Coins for the price of 1. Purchases of over €500,000 will receive 3 CPS Coins for the price of 1. 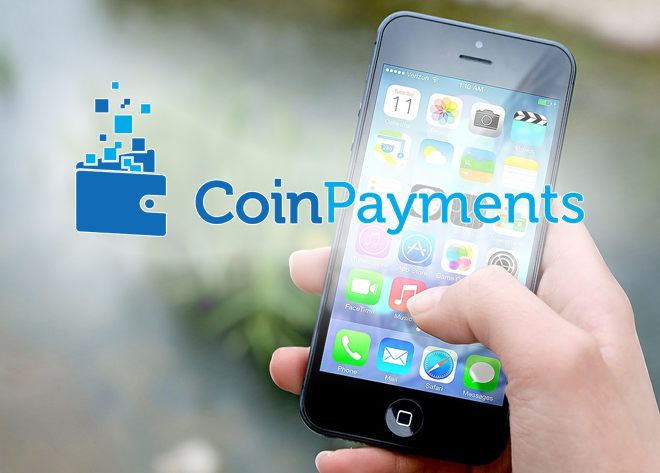 NOTE: CPS Coins will appear in your CoinPayments balance but will not be able to be converted or withdrawn until after July 1, 2018. 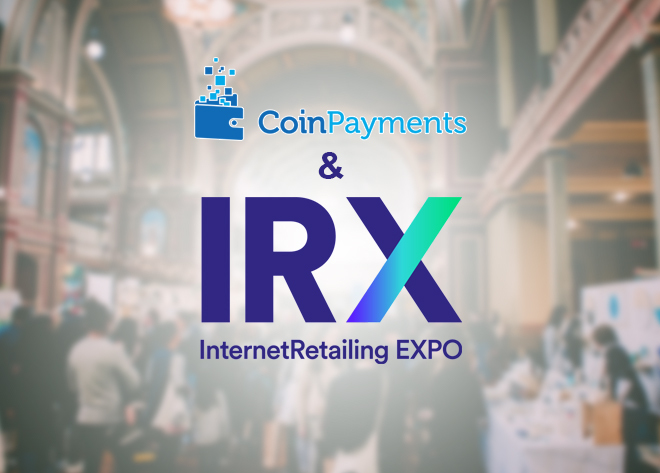 However, you can start to use CPS Coins for fee discounts starting May 4, 2018.